The right fundraising software has the power to improve your donors’ experience, maintain your brand and story, and streamline your operations—all to help you scale. As nonprofit shoppers, scouting the software market, you need to make sure your options cover those bases. After all, a faulty investment can cost your organization a long-term loss in revenue, time and efficiency, and brand reputation. To help you do your due diligence in research and probing, we’ve rounded up five questions every nonprofit buyer should ask when considering a fundraising software option. 1. How much control do I have over branding and design? Your story is the reason why donors choose to support your cause. They hit the donate button or decide to fundraise because they identify with your mission and brand. This is why it’s critical that your fundraising software puts your organization front and center. You should have the creative control to design brand-centric, story-driven campaigns that communicate your message and pull donors into your narrative. Can you align all of the campaign page elements seamlessly with your brand? Are you able to feature core storytelling pieces like videos, photos, and text to move people’s hearts? Can you easily connect donors to their potential impact? Are you still empowered to create a modern, well-designed page even if you don’t have extensive resources, like an engineering team? You should make sure the fundraising software does not take people out of your brand experience in any way. Even a separate logo or tagline that pops up during the giving experience can cause donors to hesitate. Ensure that your branding will remain consistent from campaign page to checkout. 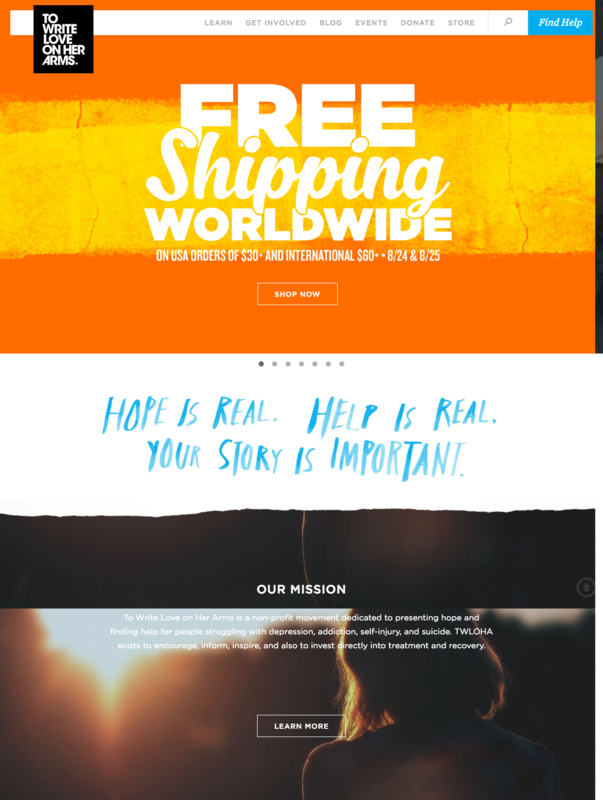 Check out how To Write Love on Her Arms‘ (TWLOHA) peer-to-peer campaign page aligns with their website homepage. The campaign name, messaging, and colors—orange and black—carry through the entire fundraiser experience. TWLOHA’s new Classy Peer-to-Peer Landing Page. Click to see the full page live. 2. What is the software’s email functionality? A campaign’s success hinges on effective, consistent communication. Knowing this, nonprofit shoppers are in the market for software with email marketing functionality. In fact, 42 percent of buyers consider it a “must have” feature. While fundraising software shouldn’t replace your robust email automation software, like MailChimp, it should be able to complement the latter. For instance, a standard feature to look for is a customizable, automated donation receipt. You’ll want to be able to match its messaging to that of your campaign to create a cohesive donor experience. 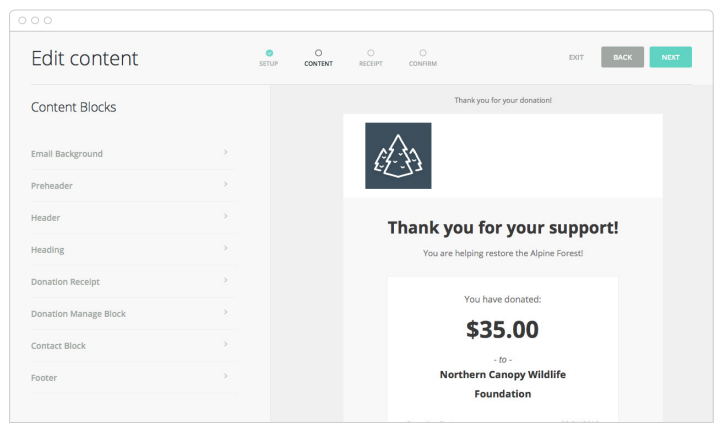 An example of a customizable, automated donation receipt through Classy. 3. How does it work with my current website? How easy is it to create a campaign page, event page, or donation page and add it to your website? Ideally, you should be able to create a page and then easily hyperlink it to the donation button—or any other element—on your website. This should be a matter of a couple quick steps. Another thing to look for is the availability of pass-through parameters. These parameters allow you to identify specific fields on a smaller, customized form on your webpage and pull them into your donation page. When visitors are taken to the donation page, this information is already prepopulated. 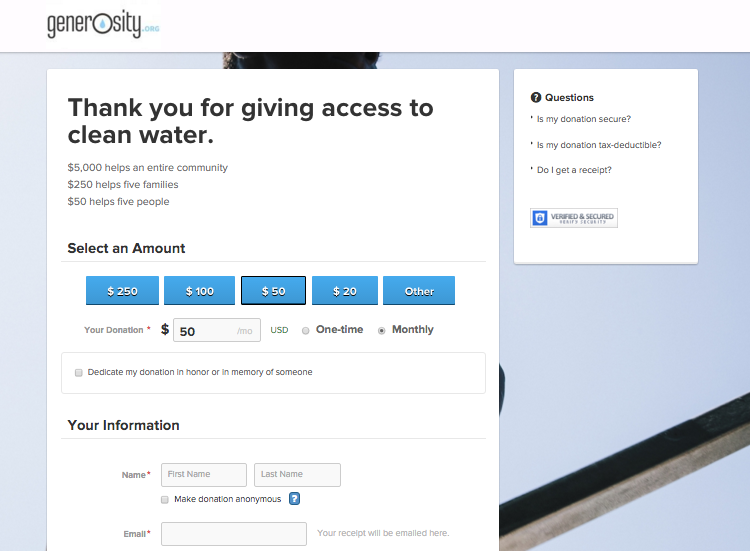 For instance, Generosity.org’s website presents a sleek form where visitors can begin filling out a donation. They can choose from suggested giving levels, check the recurring gift option, and then hit “enter card info” to begin the giving process. Once they hit the button, they’re taken to a Classy-powered donation page where their gift amount is pulled through and the “monthly” gift option is pre-checked. This allows supporters to start filling out a donation right on your website, before they even navigate to the donation page. This means you can encourage them to commit to the entire giving process and boost conversion rates. 4. Is the software mobile-responsive? The M&R 2016 Benchmarks study states that 13 percent of online donations are made on mobile devices. NP Engage calls out that 9.5 percent of online donations are given through mobile. Classy data falls in line with these increasing stats, with 31.5 percent of online donations made through the Classy platform coming from a mobile device. This trend extends to email too. Litmus reports that 55 percent of email opens happen on mobile devices. As more and more people donate through their smartphones and tablets, you need to be ready with mobile-friendly campaign landing pages and donation receipt emails to capture these gifts. 5. 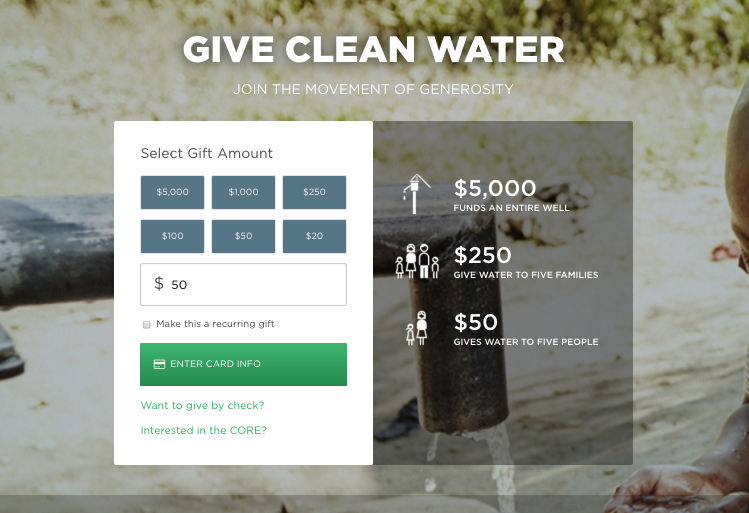 What makes this fundraising software stand out from others? It all depends on what you’re looking for and how your organization wants to grow. This is an investment, so consider whether the software will truly save you time or manpower. Perhaps most importantly, make sure it will be able to grow and scale with you. Will it be able to consistently drive your online revenue to new heights? Can it integrate with your other applications so that you can centralize your information and streamline processes? An investment in the right fundraising software can transform the way your organization engages donors and grows its online revenue. Probe to find out whether it will not only strengthen donor relationships and help you raise more money, but also save you time and resources in the long run. The right investment can empower both your supporters and your team to make a bigger impact.